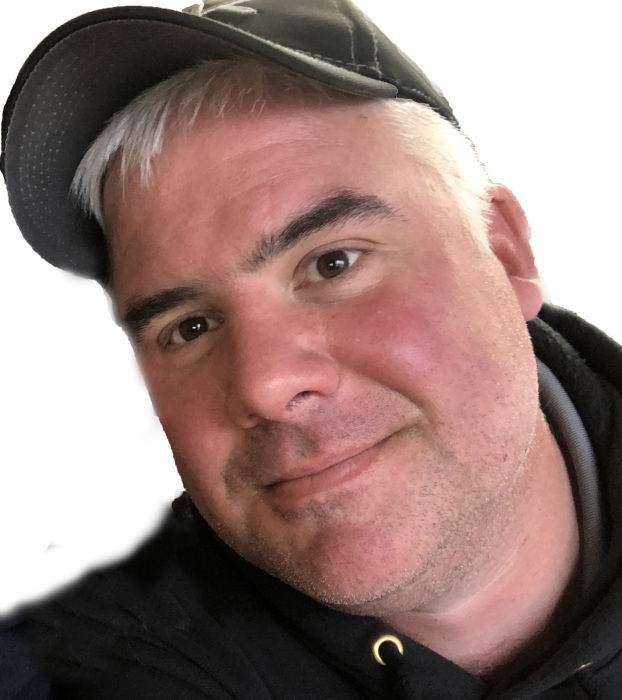 Chad Smith,38, of Mooresville passed away on Tuesday April 9,2019. Chad was a master cabinet maker at Cabinet Creations in Mt. Pleasant,NC. He was a national masonry champion at Mt Pleasant High School in 1998. Chad is survived by his children,Wyatt and Elaina Smith;parents Tommy and Debbie Smith;his twin brother Chris,wife Wendy and nephew Russell all of Mt Pleasant NC. Chad shared his life with fiancé Misti Trujillo and her son Anthony of Mooresville. The family will receive friends from 2-6pm on Saturday April 13th at Hartsell funeral home in Concord. Chad was an excellent craftsman who was giving and loving and will be missed by all who knew him. Memorials can be made to MPHS Masonry Program. Hartsell Funeral Home of Concord is serving the Smith family.